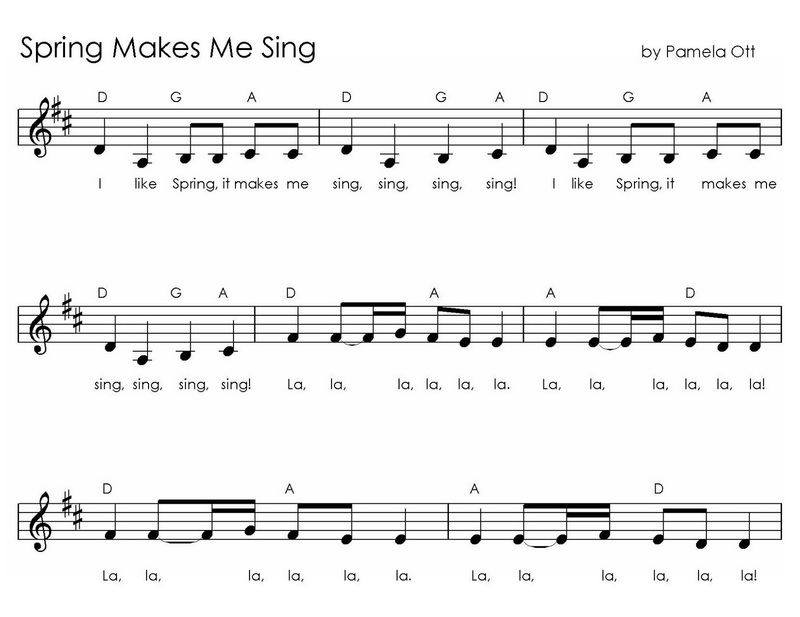 Music for Special Kids: Spring Makes Me Sing! The calendar says Spring - even if it may not look like it outside quite yet. At least we're going in the right direction! I love Spring! I love to hear the birds singing and see all the plants and trees wake up from the long winter. 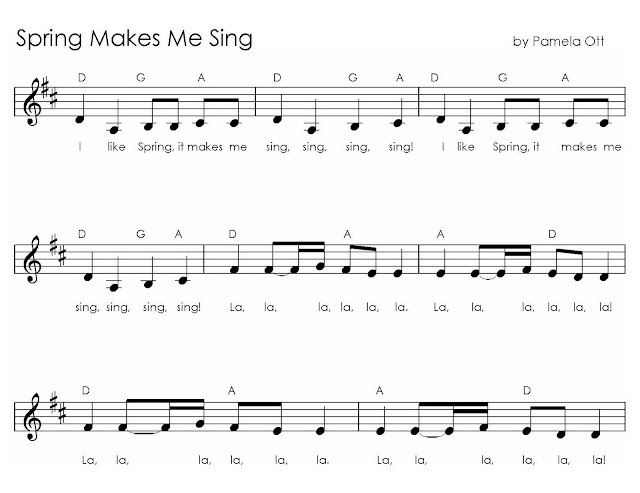 Spring truly does make me want to sing - so, I wrote a very simple song entitled just that - Spring Makes Me Sing! 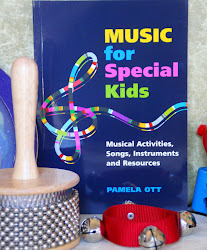 This is an excellent song to sing with the very little ones and to encourage singing, communication skills and interaction with special needs children. Try substituting other sounds for the la, including ma, ee, ahh, ba, oo, etc.